For most of us, ringing in a new year usually includes a resolution for better health. 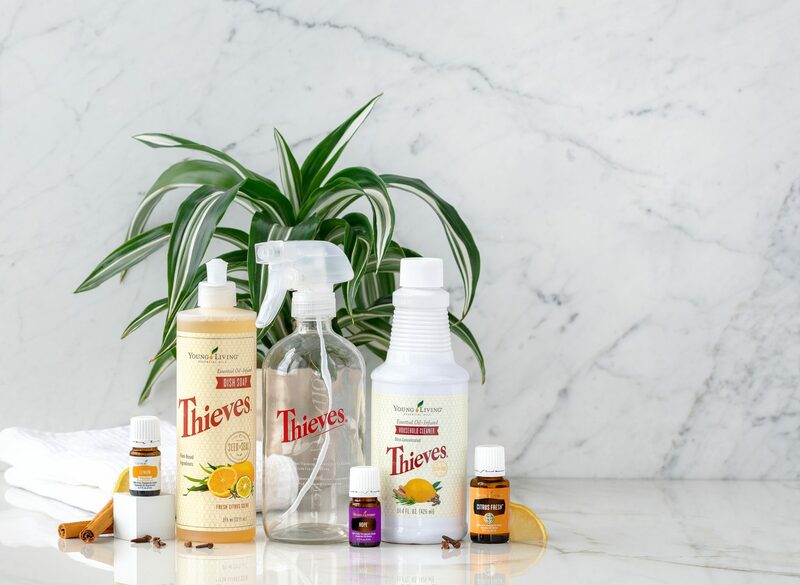 Why not enhance your overall well-being by improving the cleanliness of your home with Young Living’s Thieves® products? 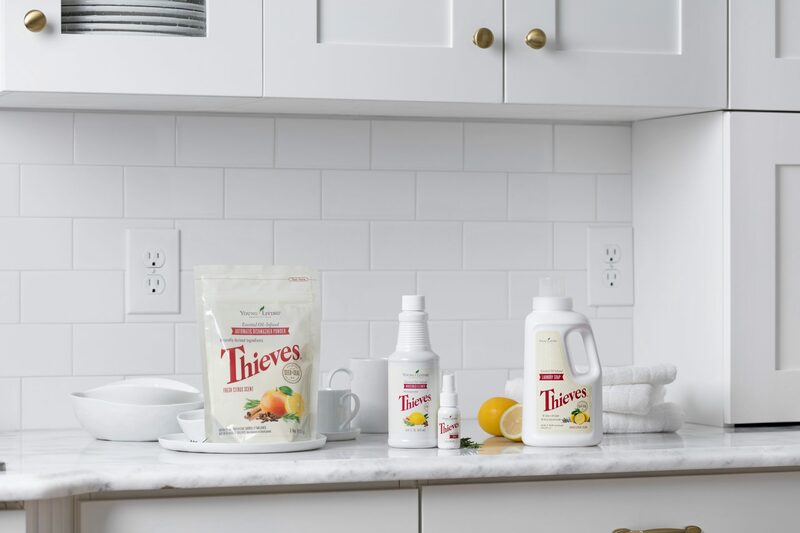 This blog post is the first in a series focusing on deep cleaning your home with Thieves. 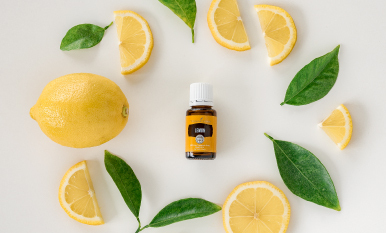 With check lists, helpful hints, and cleaning recipes, you will achieve a clean home in no time. By adding an additional 30 minutes to your usual cleaning regimen, you will experience the Thieves difference in just a week. 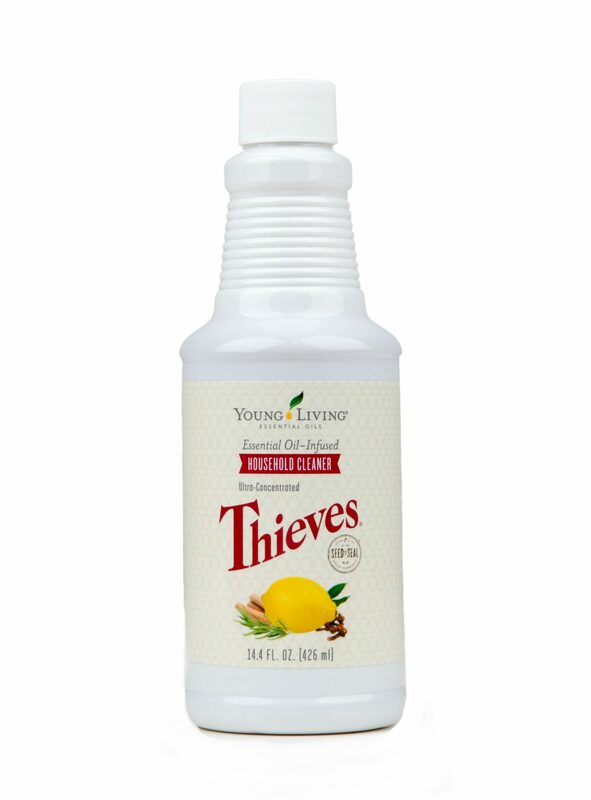 Today’s post will focus on how to clean your kitchen with Young Living’s Thieves Household Cleaner. 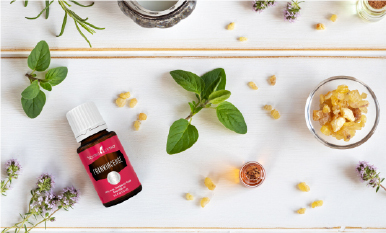 The next post in our series on cleaning your home with Young Living’s Thieves products will focus on bathrooms and bedrooms. Cheers to a healthier and happier 2014! 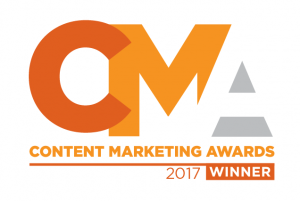 Congratulations to the following blog post winners. 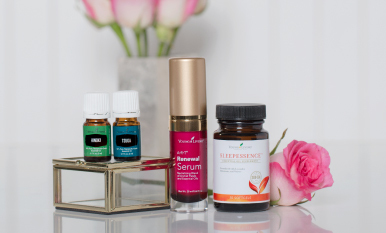 Please send an e-mail with your name and mailing address to social@youngliving.com to claim your gifts.